This is the privacy notice of Summer Love Life. In this document, "we", "our", or "us" refer to Summer Love Life. This is a notice to inform you of our policy about all information that we record about you. It sets out the conditions under which we may process any information that we collect from you, or that you provide to us. It covers information that could identify you (“personal information such as name and email address”) and information that could not. In the context of the law and this notice, “process” means collect, store, transfer, use or otherwise act on information. We regret that if there are one or more points below with which you are not happy, your only recourse is to leave our website and request that all date is deleted immediately. This would include both your contact details and safe storage of photographs. When you create an account via our website, buy a product or service from us, or otherwise agree to our terms and conditions, a contract is formed between you and us. In order to carry out our obligations under that contract we must process the information you give us. Some of this information may be personal information, such as your name, email address and home address. We shall continue to process this information until the contract between us ends or is terminated by either party under the terms of the contract. Once the contract ends or all services have been provided, your photographs continue to be stored safely with us as per the contract for a period of 2 years. Wherever possible, we aim to obtain your explicit consent to process this information, for example, by using a double opt in for newsletters. Sometimes you might give your consent implicitly, such as when you send us a message by e-mail to which you would reasonably expect us to reply. We continue to process your information on this basis until you withdraw your consent or it can be reasonably assumed that your consent no longer exists. You may withdraw your consent at any time by instructing us at jo@summerlovelife.com. However, if you do so, you may not be able to use our website or our services further. In posting personal information, it is up to you to satisfy yourself about the privacy level of every person who might use it. We do not specifically use this information except to allow it to be displayed or shared as per your posting. Once you post your information in the public domain, we have no control over what any individual third party may do with it. We accept no responsibility for their actions at any time. Provided your request is reasonable and there is no legal basis for us to retain it, then at our discretion we may agree to your request to delete personal information that you have posted. You can make a request by contacting us at jo@summerlovelife.com. We do not moderate or control what is posted OR We attempt to moderate user generated content, but we are not always able to do so as soon as that content is published. Payment information is never taken by us or transferred to us either through our website or otherwise. Payment is invited through a bank transfer, cheque, cash or PayPal instigated by yourself. We record your request and our reply in order to increase the efficiency of our service. We keep personally identifiable information associated with your message, such as your name and email address so as to be able to track our communications with you to provide a high quality service. If your complaint reasonably requires us to contact some other person, we may decide to give to that other person some of the information contained in your complaint. We do this as infrequently as possible, but it is a matter for our sole discretion as to whether we do give information, and if we do, what that information is. Sometimes we are required by Insurance Services. Our websites are hosted in the USA. We may also use outsourced services in countries outside the European Union from time to time in other aspects of our business. 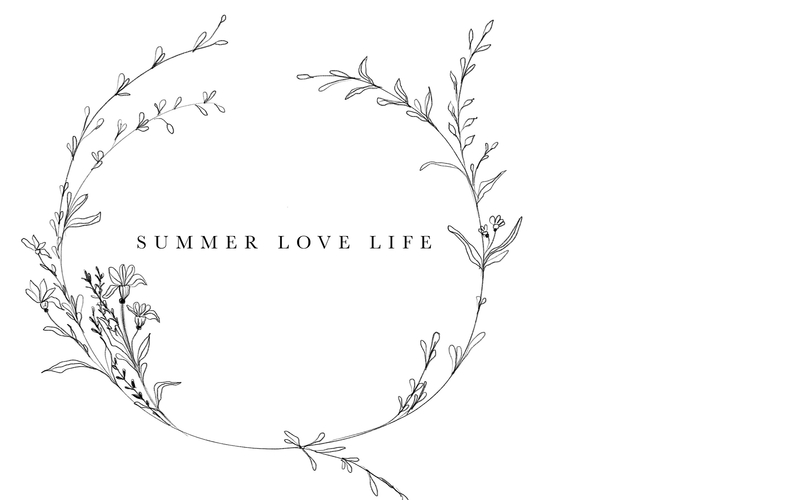 To obtain a copy of any information that is held by us, please email us at jo@summerlovelife.com. After receiving the request, we will tell you when we expect to provide you with the information, and whether we require any fee for providing it to you. To comply with other law, including for the period demanded by our tax authorities.